Summer on Belmont’s campus is usually known as down time for Greek chapters like Alpha Tau Omega (ATO), but this summer has been anything but uneventful. The Iota Phi chapter of ATO recently received one of the North American Interfraternity Conference’s (NIC) Award of Distinction, an honor given to only five chapters across the country each year. Awarded to recognize organizations that “function highly…seek to educate others about a values-based fraternity experience and work to maintain a healthy relationship with the inter/national organization,” the Award of Merit isn’t the only designation the chapter has received this year. 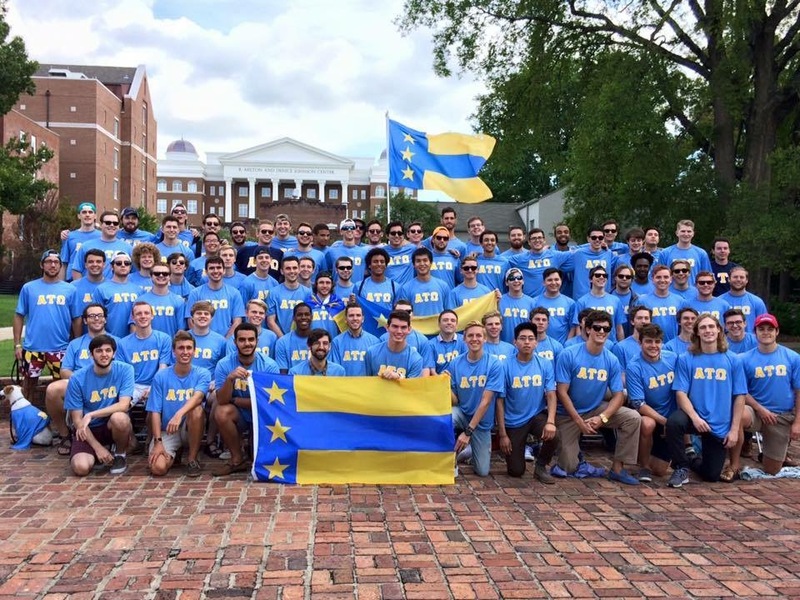 President of the chapter Alex Fordham said ATO was named the Top Chapter of the entire organization by their national office last summer so the opportunity to claim both titles in such a short period of time is incredibly meaningful. Director of Data Stewardship and Assessment at NIC Kristin Fouts said Belmont’s chapter was selected for a number of reasons including earning many awards from ATO’s national office, a significant commitment to philanthropy that resulted in raising more than $36,000 last year, the 11,000 community service hours completed by chapter membership and successful recruitment efforts that doubled the chapter size from 23 members to 52.